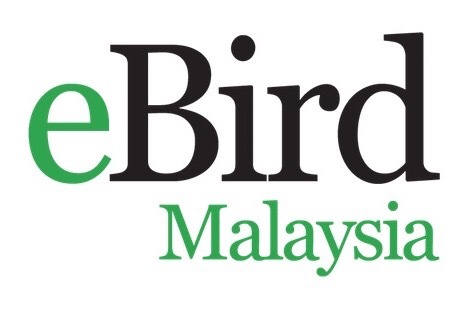 international citizen science website on eBirdMalaysia. 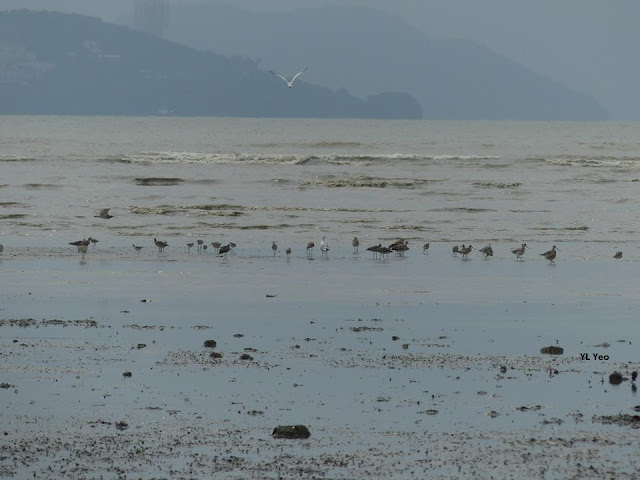 The short presentation revealed how WBCM members will be joining birders throughout the world to track and report the changing migrations and sightings of our wild birds. One member used the Chuping ebird link the night before the trip to practice identifying birds that would be expected the next day. 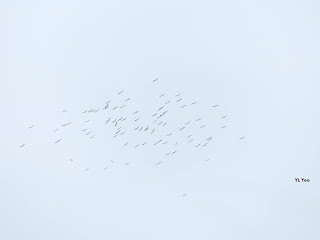 First location: Chuping fields in search of the rare Manchurian Reed Warbler. As local guide Neoh Hor Kee explained, this once productive sugarcane plantation had been torn up to be replanted with rubber trees. 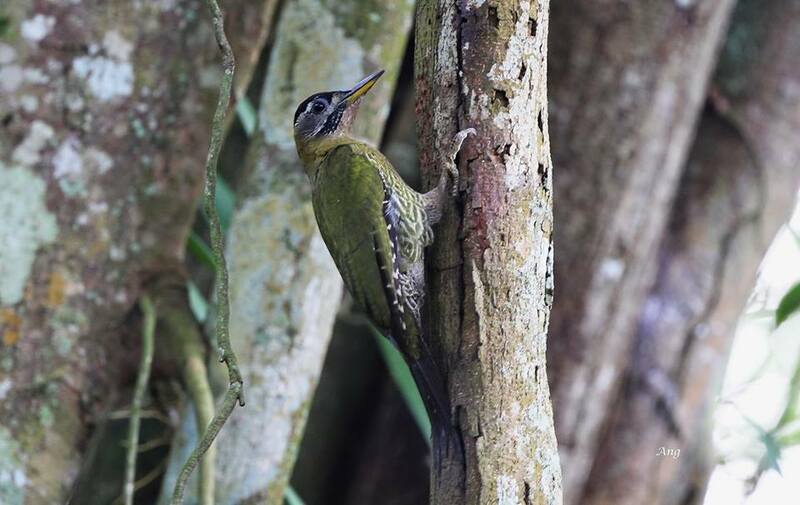 During this transitional period when the rubber trees are still young, there are spots of reedy grassland that are perfect habitat for the target Warbler, but today they were proving elusive. 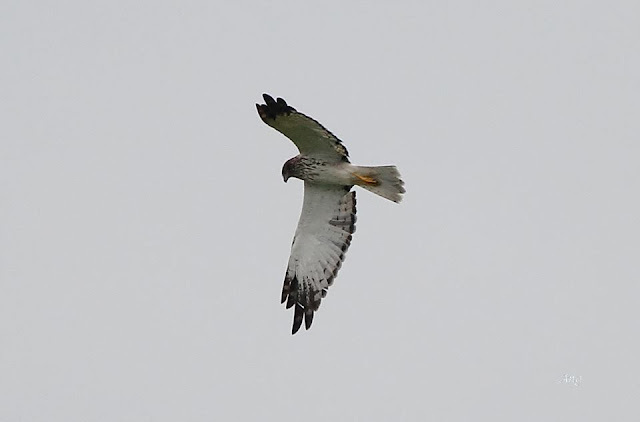 Several Eastern Marsh and Pied Harriers, and two Thick-billed Warblers were more than enough to keep the group occupied. Our next habitat was beside a pond below the electric power towers; another site for the Manchurian Reed Warbler, which as eventually fleetingly spotted along the side of the road. 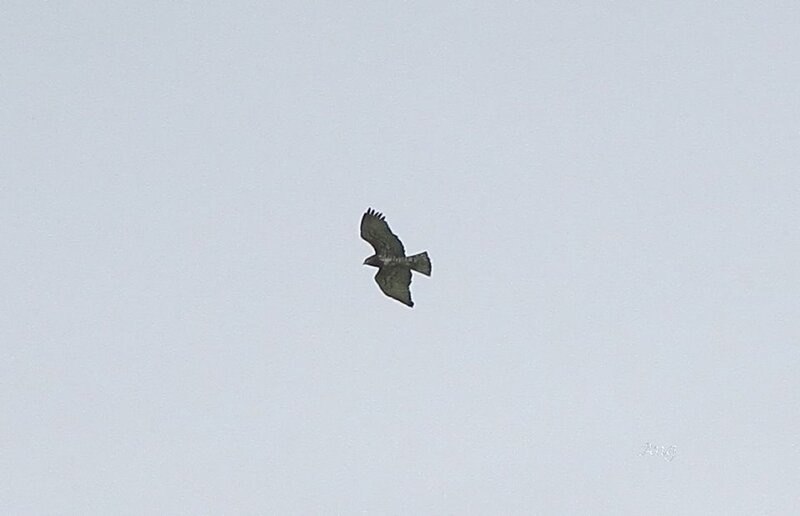 Other birds here included a flock of Lesser Whistling Ducks, Black Drongo, Brown Shrikes, Jungle Mynahs and more harriers. We returned to the same site later in the evening and had the Short-toed Snake Eagle hovering overhead for much of the time and a distant Greater Spotted Eagle. About 3KM from the border of Thailand we entered a papaya plantation filled with green fruiting trees. The first car drove solo down the lost dirt road looking for the hidden pond, eventually stopping a small body of water across from an eggplant field. Immediately we sighted a purple heron, common moorhen and yes, bobbing among the flowers...one, no, two hidden Bronze-winged Jacana. 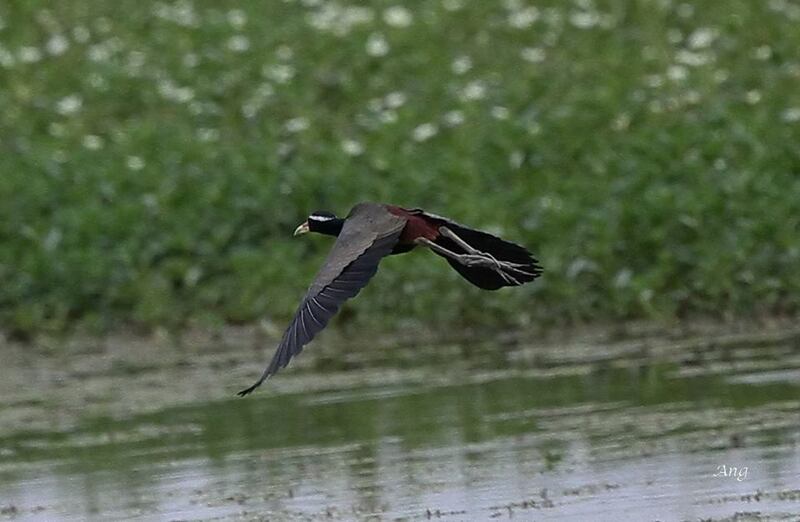 As field workers flew by on motorcycles, our whole club arrived a few cars at a time to spot the Jacana. 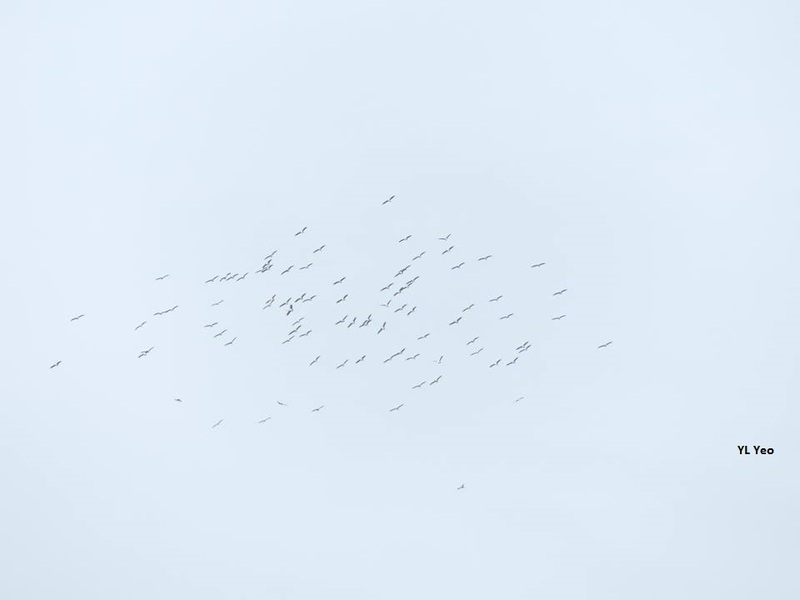 The birds kept up the drama by disappearing every time a new carload of our members arrived to see them. 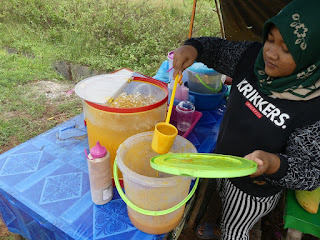 Leaving the fields we enjoyed an extra spicy roadside mamak style lunch. 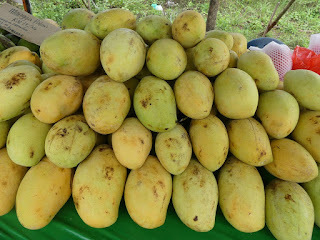 On the way to our next stop we stocked up on “emergency supplies:” ripe local mangos from roadside stands - only RM15/kilo. We bought a lot! WBCM supports local food farmers! Next we drove to royal horse stalls of the Raja of Perlis, where we sought the Raquet-tailed Treepie. But we never found it. We did see a large flock of Plain-backed Sparrows and a herd of royal horses and their riders. 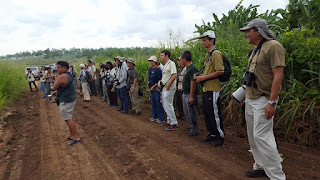 Other birds in this part of the plantation included Common Kestrels, Indian Roller and Ashy Minivets. 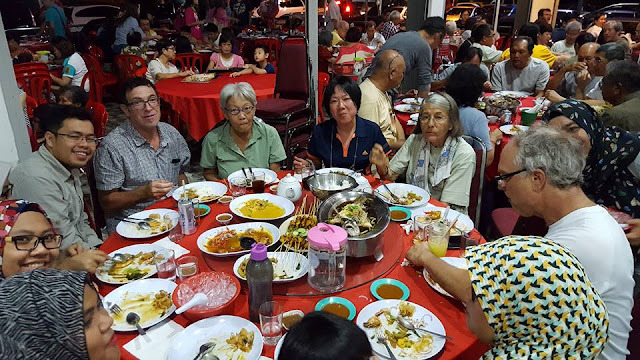 Before returning to our hotel we had a group sighting of 10 different dishes of Chinese seafood at Restoran Hai Thien PLT at Kuala Perlis. 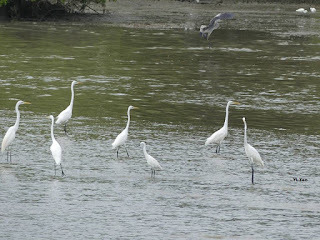 The endless food seemed just enough to cover our hunger from the busy and tiring day of bird watching. 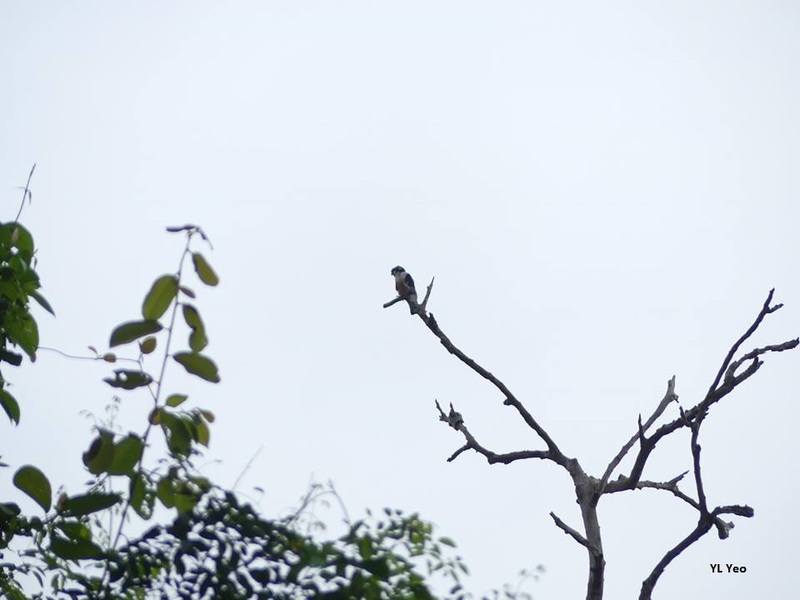 The next day we headed to the the river jungle park Bukit Wang where we were greeted by a Raffles Malkoha from the parking lot and many other species along the worn trail beside rustic, decomposing cabins from camp-ground days gone by. Four of our members crossed the stream where the bridge had collapsed and were rewarded with an extra hour of steep backcountry hike along the road, but also sightings of Brown Barbet and Yellow & Black Broadbill. Two came home with souvenir tattoos provided by local leeches. 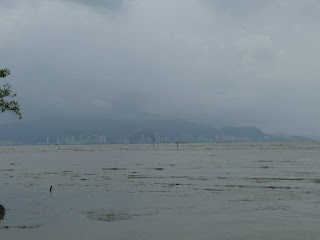 Next we went to the Butterworth sea shore at Bagan Belat looking toward Penang as the tide receded to observe many egrets, wading birds and terns feeding in the mudflats including Ruddy Turnstones, Pacific Golden Plover and a single Brown-headed Gull. 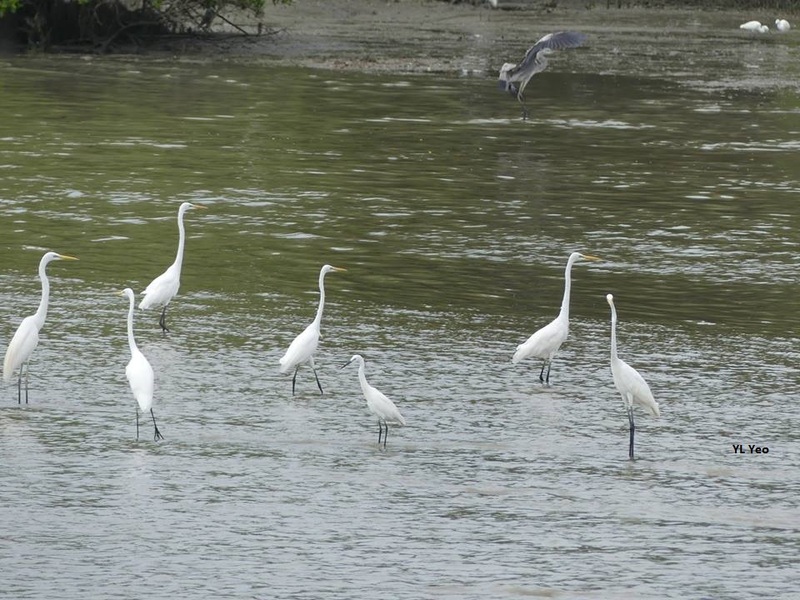 At our next stop, Air Hitam Dalam Education Forest at Sungai Dua, birders were transported by elevated walkways through the mangrove swamp and along the river. Black-thighed Falconet, Black-eared Kite and a flock of Asian Open-billed Stork were all on display. Just as we were leaving a knocking came and we greeted by a Streak-breasted Woodpecker. 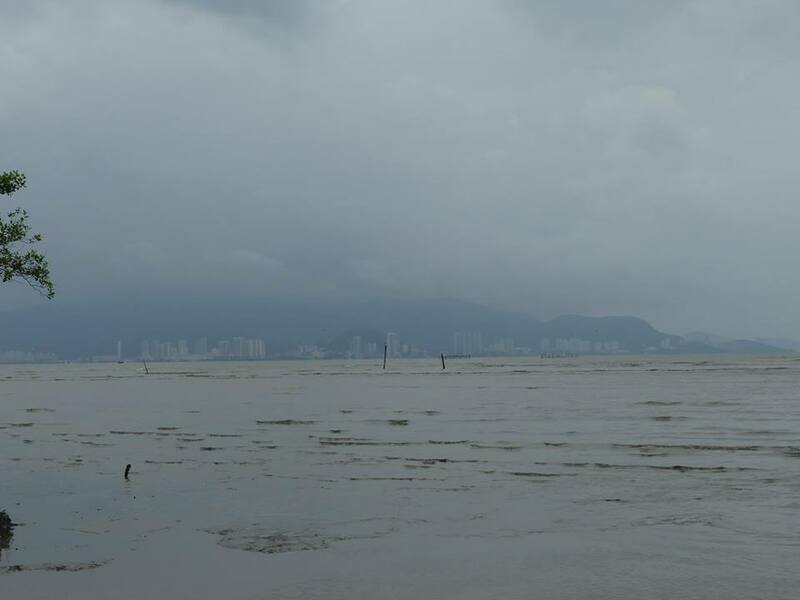 Some of our group split off to drive home for work, another splinter went to Penang and then to Langkawi in search of pelagic birds on the ferry ride (none seen) and Brown-backed Kingfisher on the island (spotted in the last minute of the last day!). 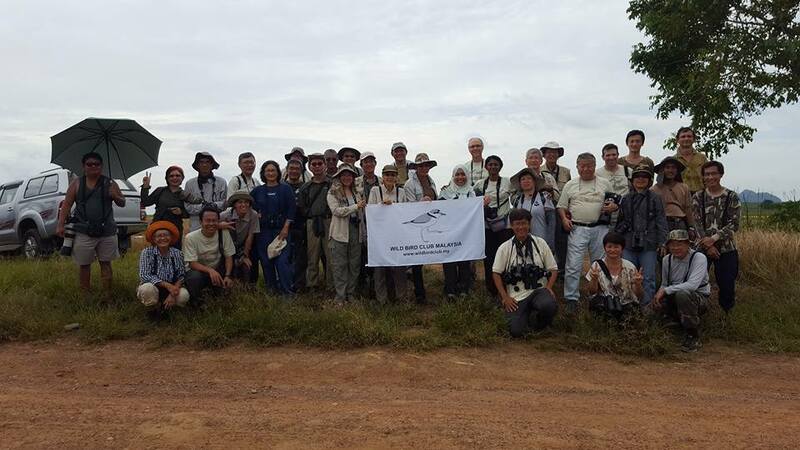 The majority of the club travelled together for another day to the paddy fields of Sungai Dua, Permatang Pauh to check out freshwater waders such as Grey-headed Lapwing, Black-winged Stilt and Temminck’s Stint and (successfully) twitch a vagrant White-winged Starling. According to the on-going WhatsApp conversation, large quantities of rain and good food affected stops for bird sightings the rest of the trip back home. Special note from article co-author, Jeff Caplan. I wish to thank the organizing committee for making it possible for me to join the club and attend the AGM and trips. I also want to thank everyone on the trip for your generous support of a new birder in your country. As a foreigner who teaches birding to school children, I will gratefully share the group activities with my Santa Cruz Birding club and my Birding School students. 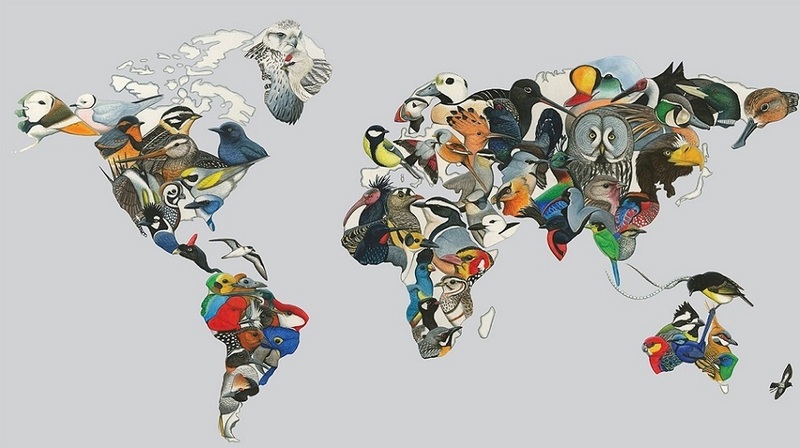 With your community of friendship, I added a half century of birds to my life list through this shared journey. Thank you. Thanks for sharing Wai Mun.